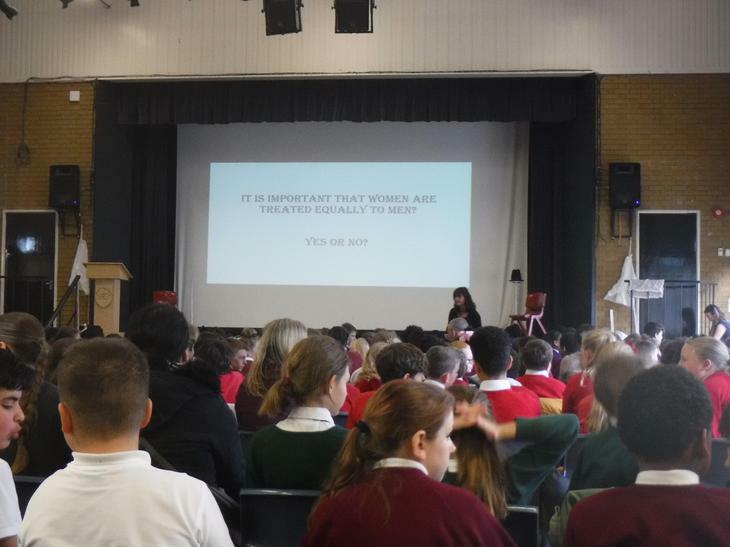 We had an amazing morning on Wednesday. 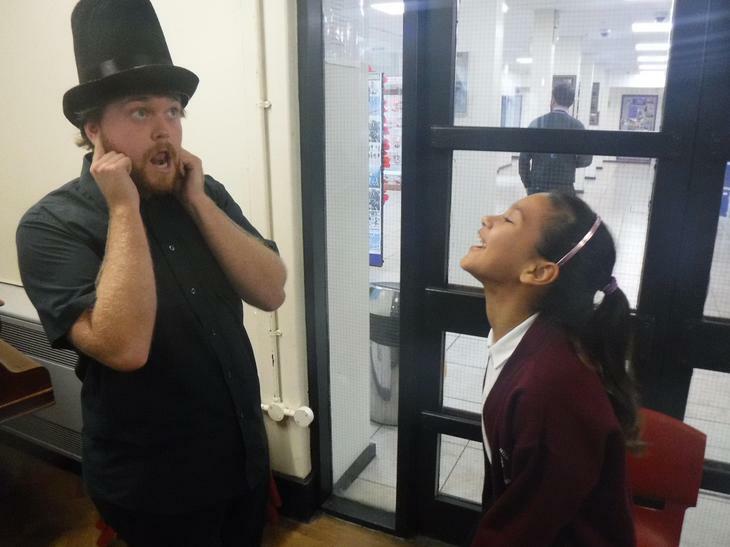 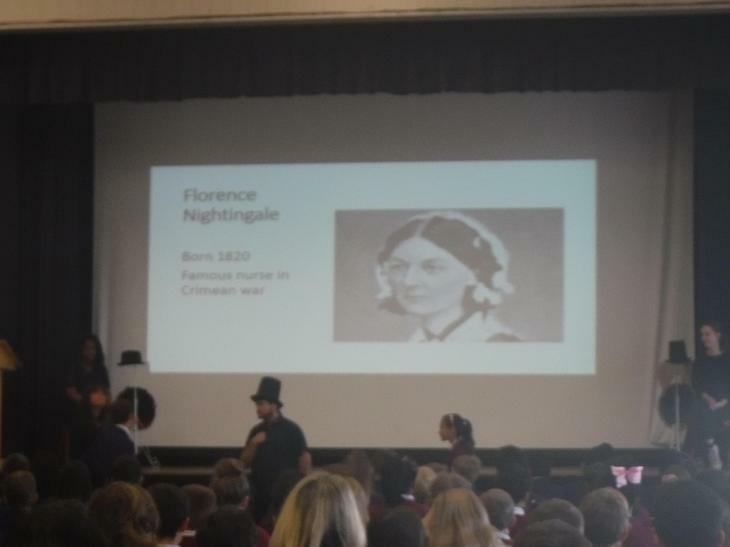 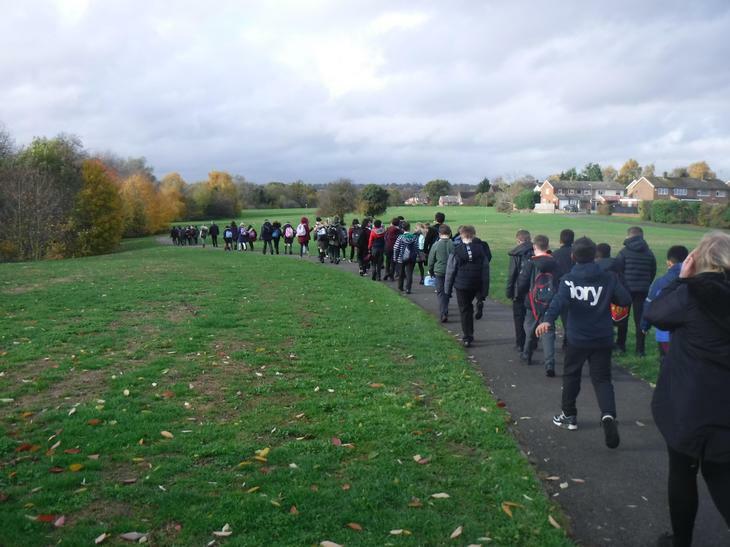 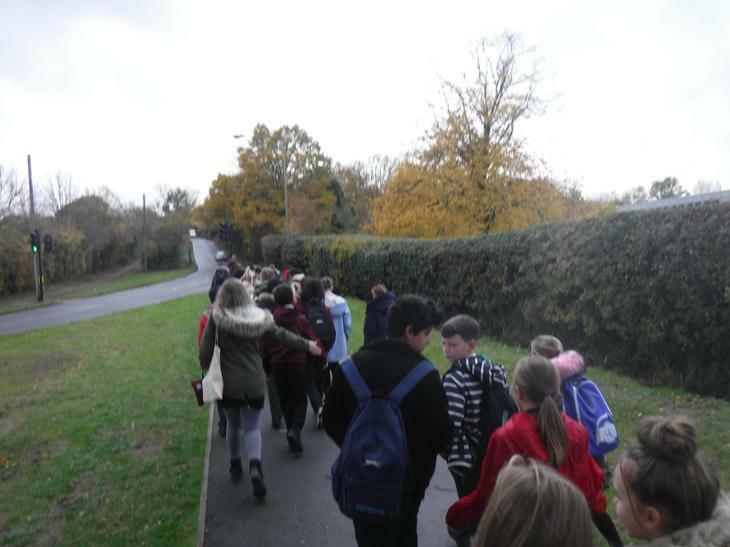 Whitings Hill was invited to join TTA's Year 7s in celebrating British Values. 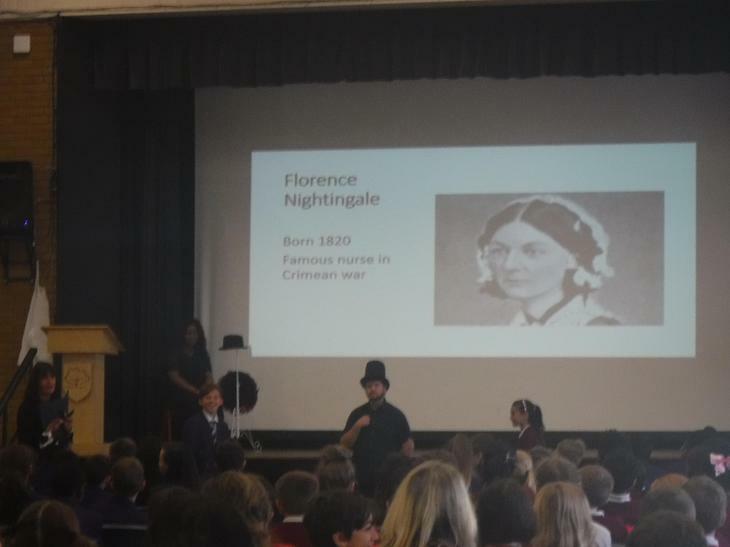 The British Museum came in to perform an interactive workshop about the Suffragettes and other inspirational women of the late 19th and early 20th centuries.